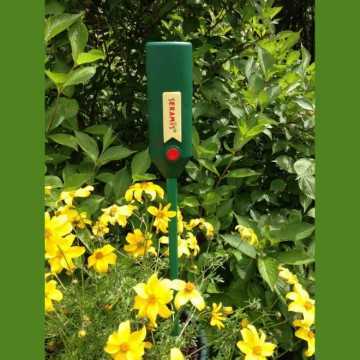 Optimize plant care by using our smart garden tools. Taking good care of your plants is essential for their growth, flowering and health in general. Plants are hungry and thirsty. Potted plants, house plants, plants outside, plants in your vegetable garden and your lawn all need enough nutrients and water to grow, to flower or to crop well. 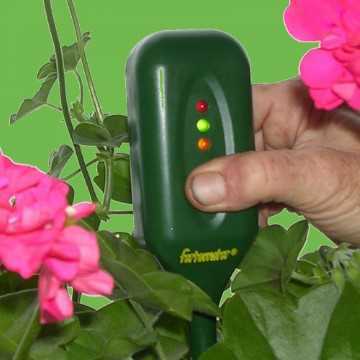 Too much or a lack of both water and/or nutrients can harm your plants. Good plant care with the right dosage can save both money and the environment. 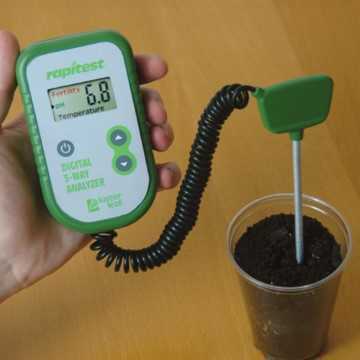 Essential plant care means that you need to know when and how much plant food and water your plants need. Because plants can’t tell you, you will need to measure how hungry and how thirsty they are. 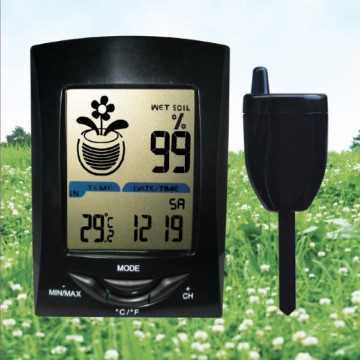 Our smart garden tools “identify” these needs and show you the plants requirements. 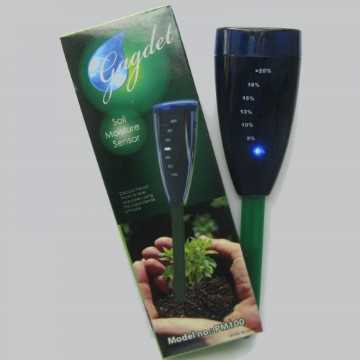 This allows you to act immediately and maintain your plants optimum health. 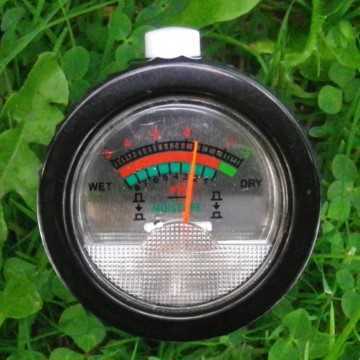 How much water and how many nutrients do your plants need, and when? 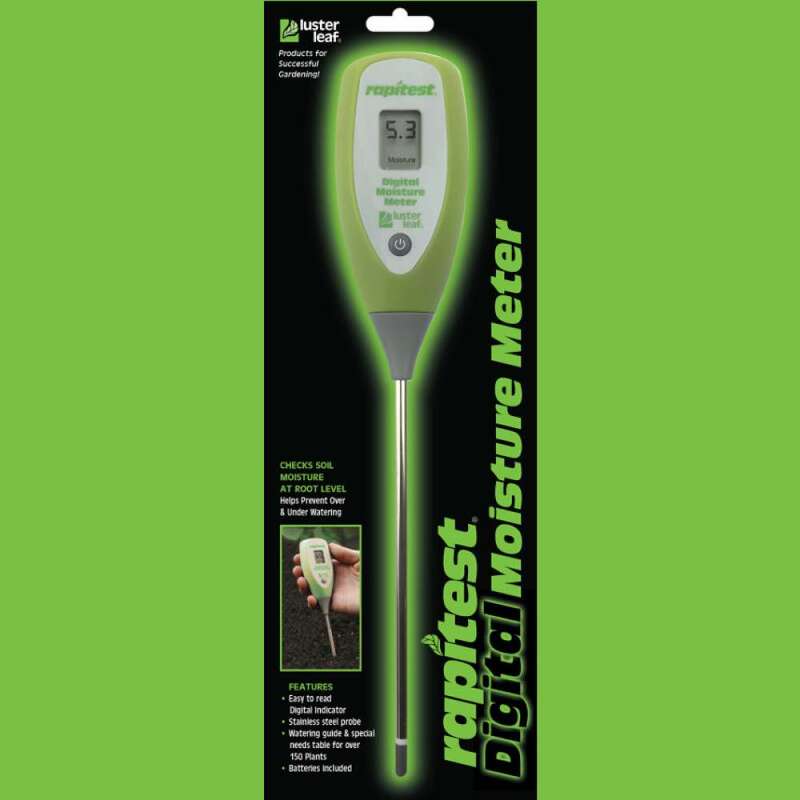 We supply a range of meters you can use to measure the pH level, moisture level, quantity of fertilizer, temperature and light intensity. 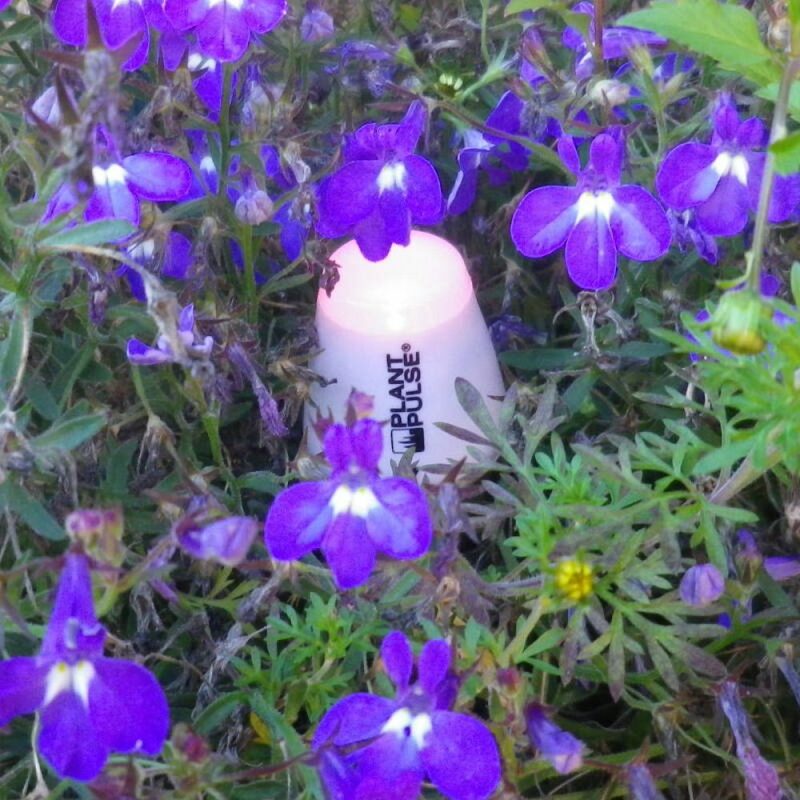 It concerns all your plants wherever they are, even your lawn. 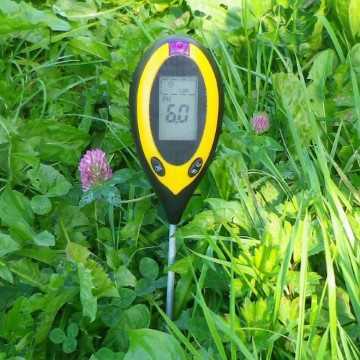 All these meters are user friendly and the results are accurate and reliable. We have provided a lot of general information on this website. Because it’s our goal to facilitate and optimize plant care so that you can enjoy the best results. 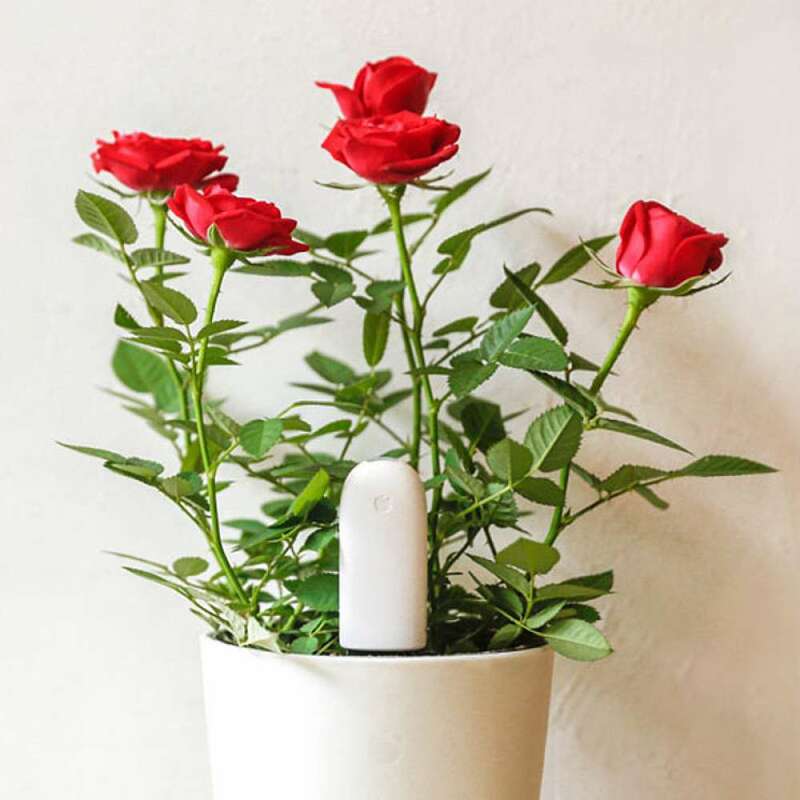 Which smart garden tools could be of use for better plant care? 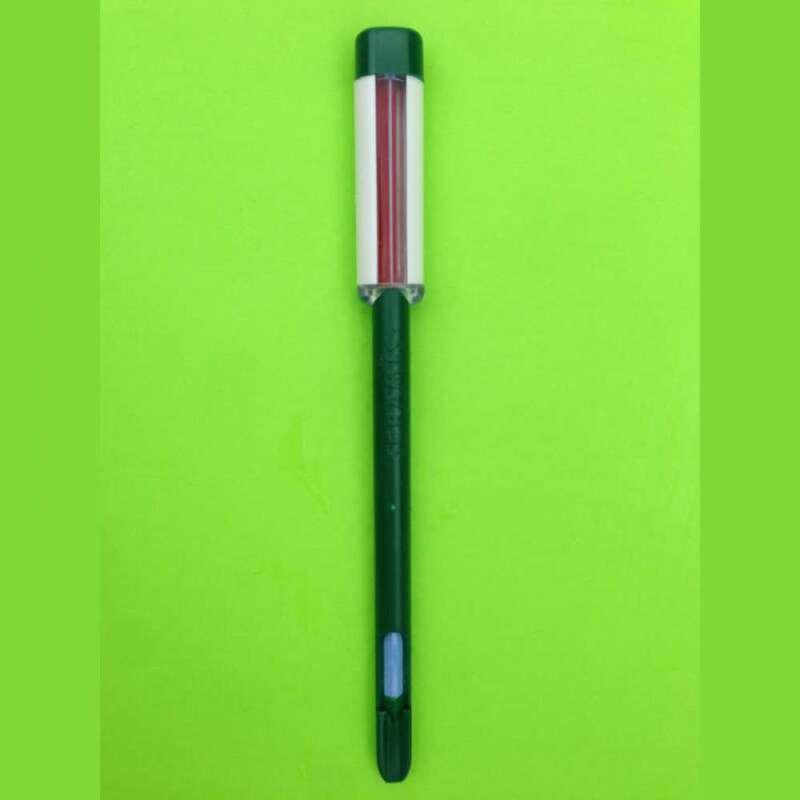 Our tools are easy to use; all you have to do is to insert the probe of the pH, moisture or nutrient meter into the soil and read the result. 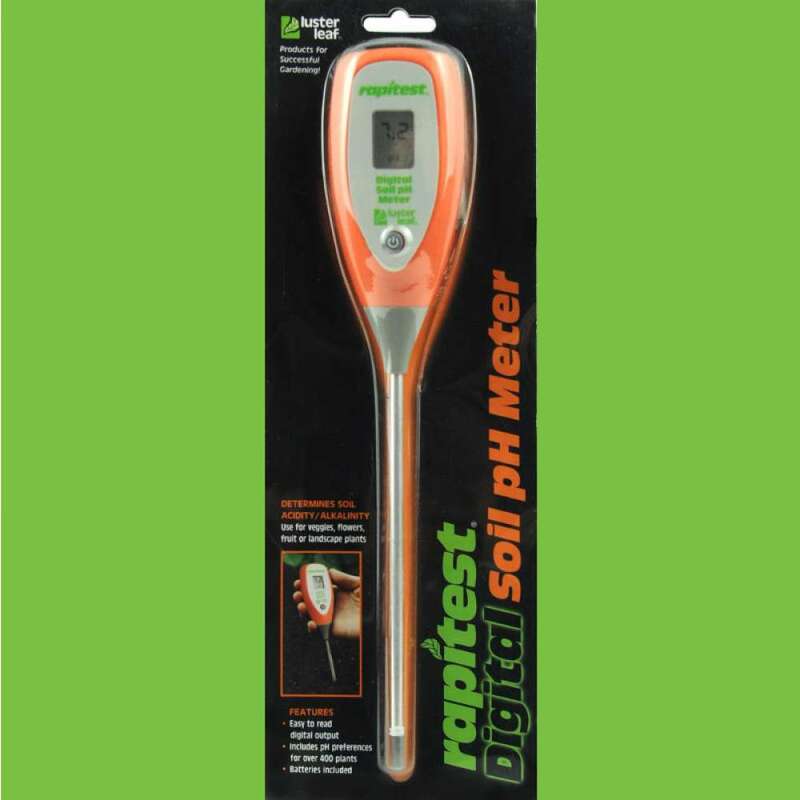 We sell also devices you can use to take a complete soil analysis (NPK and pH). 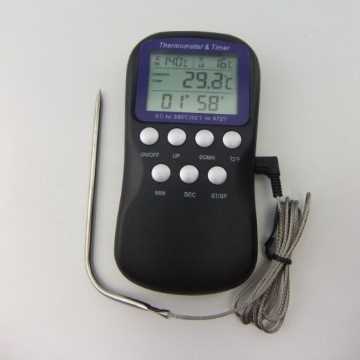 Additionally we supply traditional pH and EC/TDS meters, meant to measure the acidity and level of nutrients in liquids directly. 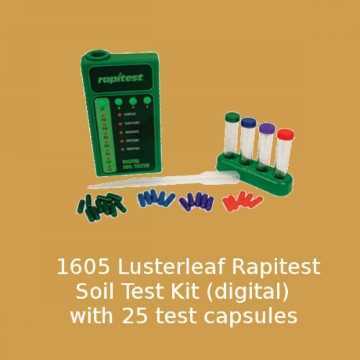 With Lusterleaf Rapitest soil test kits you can measure pH and NPK for better plant care! 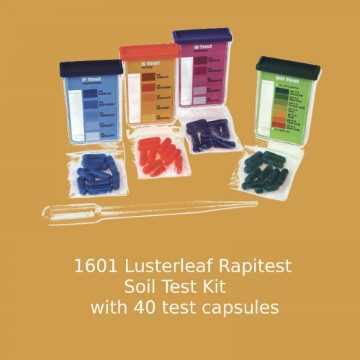 These Soil Test Kits are designed for simplicity of use to test the soil of your plants (NPK and pH). 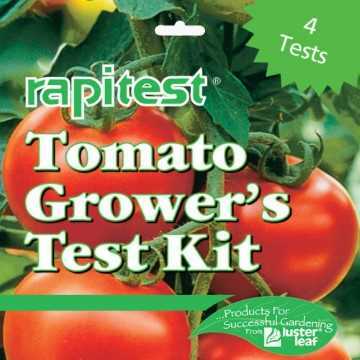 You take a soil sample to start with and you add a special capsule to 4 different plastic containers called “color comparators”. After shaking the containers you can compare the color of your soil sample with the reference colors on the container to read the results. No more guesswork and easy to use ! 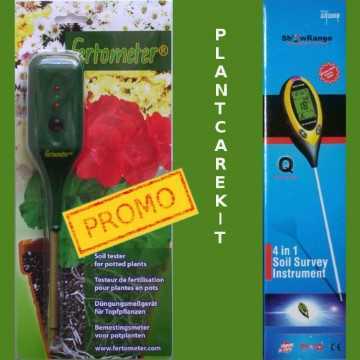 You wil find more information for the Fertometer here. Copyrights © 2017 Plantcaretools All Rights Reserved.